How to download torrents on iPhone, iPad, iPod touch or any iOS device without jailbreaking method is discussed here. Apple has a strict policy to not allow any app that is related to torrents in their AppStore. So the method described here is not based on any iPhone or iPad apps. Most tutorials available online will teach you how to download torrents on iPhone / iPad with jailbreak but not all user want to jailbreak their favorite Apple device. Downloading torrent files is legal but downloading copyright materials through torrents or any other means is illegal. 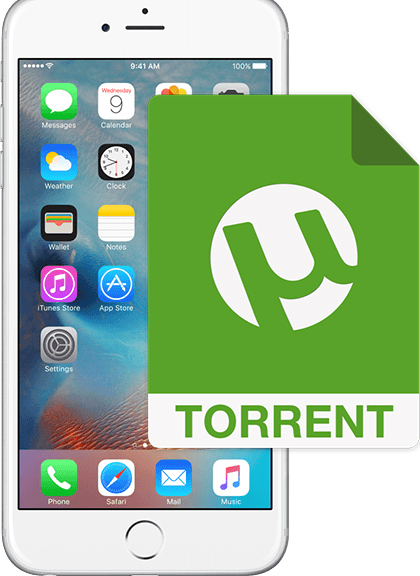 Many of you might wanted to download torrent files on your iPhone , iPad but did not make it works. But here your all search is going to be stopped. This method is not only works but it also protects your privacy. Downloading torrent files often leads to copyright infringing notice from ISP or Companies. Although you can avoid it by using VPN for torrenting. But if you follow this method, you won’t fall into this type of trouble because your ISP will never find out you are downloading torrents on iPhone or iPad. 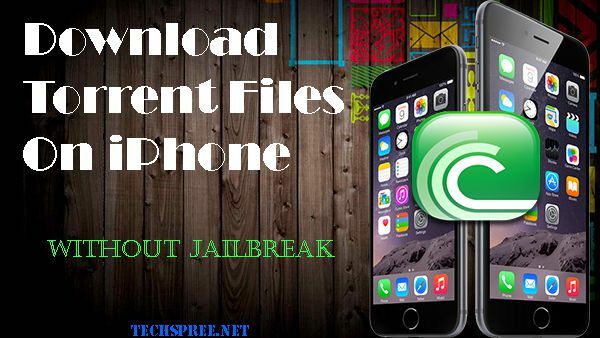 This method does not require jailbreaking your iPhone or iPad so you can download torrent files without jailbreak. This method works with any iOS version such as iOS10, iOS 11, iOS 7, iOS 8 or iPad 2 with iOS 6 etc. I will show you how to download torrents on iPhone 7, iPhone SE, iPhone 6, iPhone 6 Plus, iPhone 5, iPhone 5s, iPhone 4, iPad , iPod etc. This method is based on Web browser only. You won’t need any additional app to download torrents on iPad or iPhone. Your default Safari Browser will work too. 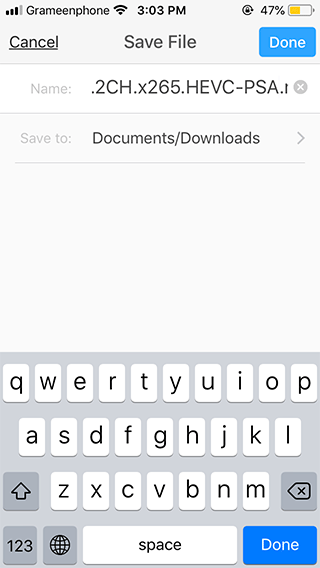 Due to the fact that iOS doesn’t allow download feature on their default browser you will need to download and install “Document 6” app from Appstore. Just go to the AppStore and download this app. Step 1: First any torrent tracker website to find the torrent files that you want to download on your iPhone. For example torrentdownloads. me , Katcr.to , ThePirateBay.org, ExtraTorrent.ag etc. For example, if you want to download Ubuntu from torrentdownloads.me , first you need to search Ubuntu on Torrentdownloads. me. 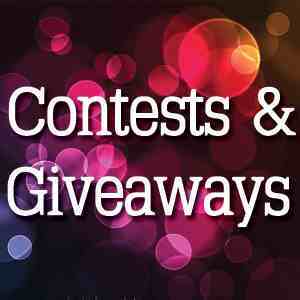 From search result choose any one of the files and then we will copy the magnet link for this torrent files. You might be wondering what is “Magnet Links” right? 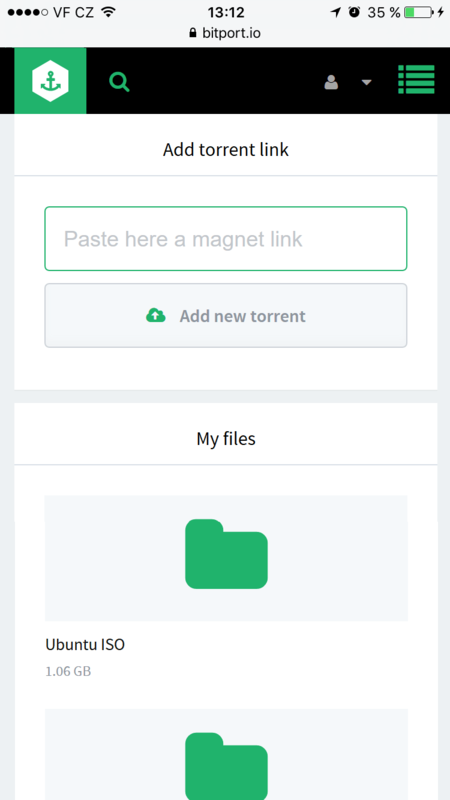 Actually a magnet link is like “Tracker link” for torrent files. Image 1 : Long Tap and Hold on the Magnet Link button. From your iPhone, after you Tap and hold on the Magnet Icon as shown in Image 1. You will get three options : “open” , “copy”, “cancel”. Select “Copy” (Image 2). You will need this magnet links on the next step. Visit BITPORT WEBSITE and Sign Up with your email. 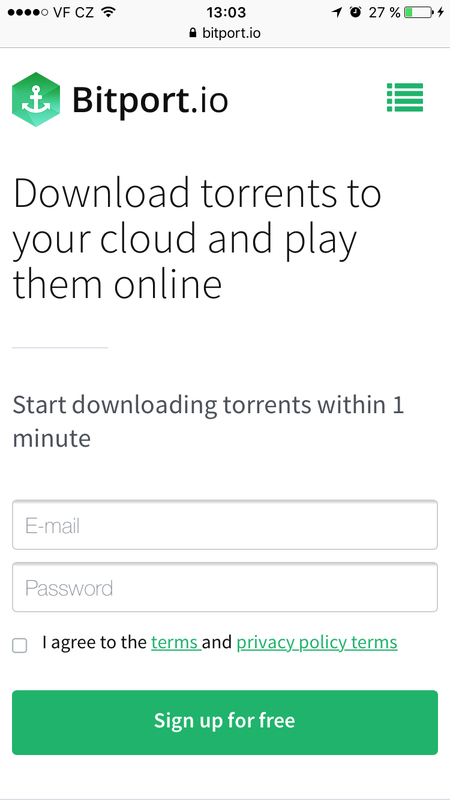 Bitport is an online torrent downloader for iPhone/iPad. You don’t need any other iPhone app. Any browser is enough. After signing up, don’t forget to check your email inbox and verify the email. We are choosing Bitport because this is the fastest and safest iPhone torrent downloader online website. Step 4: Now Paste the magnet link you copied in step 1 here and hit the “Add New Torrent” button. Wait sometimes and your torrent file will be cached by the BitPort server and it will be uploaded in your user dashboard in no time. Step 5: Now after waiting for sometime, a “Download link” will appear. Click on it to start downloading the torrent file. Safari sometimes starts streaming video files instead of downloading. Next we will download the actual file on your iPhone. Tap and hold the download button, and you will be given option to copy the download link from Bitport. Now we will paste this download link on Documents by Readdle app. Install this app from the Appstore link. Step 5: Open Documents by Readdle app and click on the Compass like icon below right side. Now paste the Copied link on the address bar of Documents by Readdle app. And click on done. Download will start and the file will be saved on Documents folder. After download is finished, you can open the downloaded file by clicking on the download icon from bottom. Congratulations!! If you have followed the Torrent downloader on iPhone guide above you are now master in downloading torrent files on your iPhone/iPad/iOS. 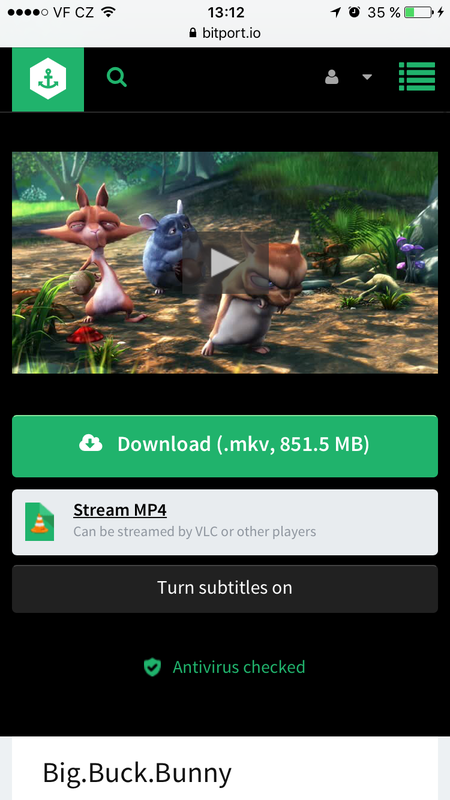 If you want to STREAM video files instead of downloading, you can also do that. Click on the “Stream Mp4” link from Bitport website. iOS 11, iOS 10, iOS 8.2, iOS 8.0.1, iOS 8.0.2, iOS 8.0.3, iOS 8.1, iOS 8.1.1, iOS 8.1.2, iOS 8.1.3. This method works on any iOS versions so you don’t need to worry about the compatibility of your iDevices. Unlimited Torrents per day on your iPhone. Antivirus check and HTTPS encryption. Online streaming to any devices like MAC, iPhone, iPad, iPod etc. Payment via PayPal, BitCoin, Credit Card. I always wondered How to download torrent files with iPhone. 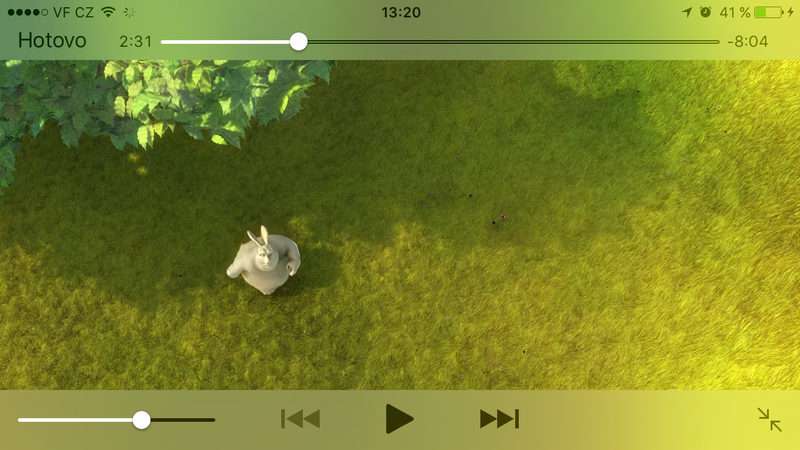 After following your post I can now easily download torrent on my iphone. Good news is I have tried this on my iPad too. 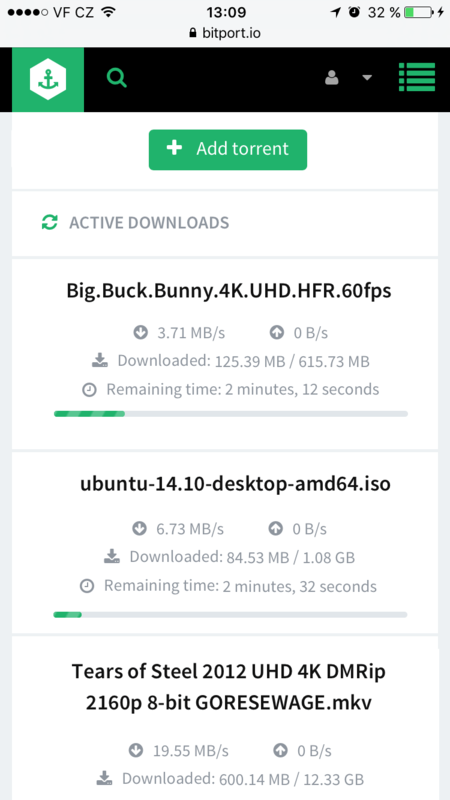 If you want to download torrent files on iPhone or iPad and don’t like the slow download speed then you should definitely try BitPort. 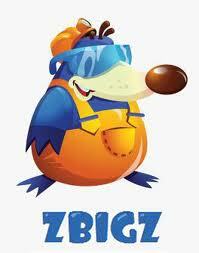 I just bought yearly subscription because it is cheaper than other alternatives. 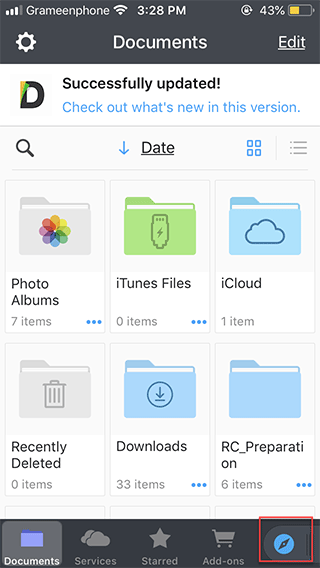 Just one tips, if you are facing download issue after you copy the download link from bitport then you should download “Documents 6 File manager” . Just search and install. This app is amazing. After installing this app open it. You will see one compass like icon on the bottom right corner. 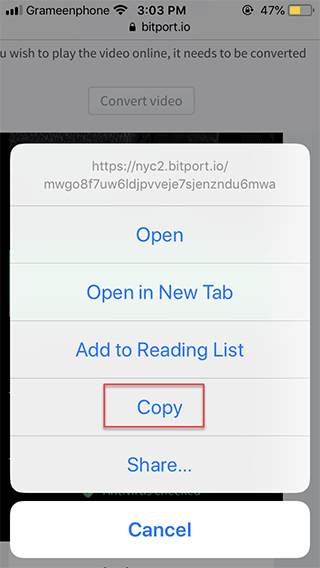 By tapping on this, a browser like tab opens where you can give any download link and it will saved on your phone. I think this will be helpful for users. Thanks Moriam for your tip. I recommend this app too so much so that I will edit this post and add screenshot and demonstrate how to use documents 6 app. Thanks for sharing this article, hopes more interesting from you. Really valuable article. Its working, Thanks Moriam,first i had no clue and just gave it a try but once it kept going i was really happy. Nice article! I have tried so many times to download but not got success-ed. I am gonna try this. Thanks for sharing it and i am gonna bookmark it. Well done! . Thanks for sharing this article . Thanks for sharing this article, it will be helpful for some people because lot of people are using iPhone. thank you fro this post i can use it.